We all want to be engaged in purposeful and fun activities. When we enrich life by adapting hobbies, we help people living with dementia stay engaged in activities that are meaningful and interesting to them. To adapt hobbies, ask yourself: What is most important about the activity? 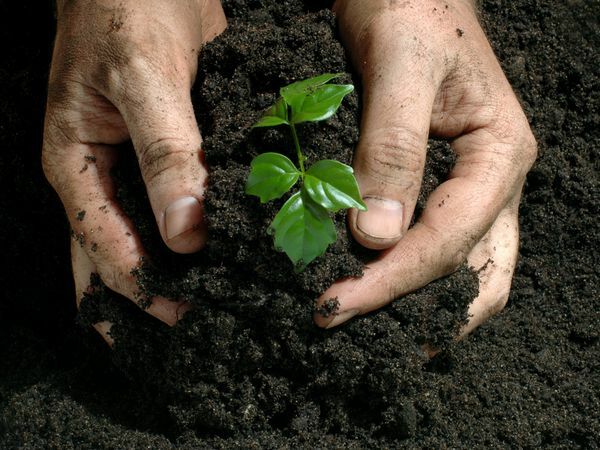 For example, for gardeners, is it the feel of their hands in the soil? Is it producing flowers or harvesting vegetables? Is it having something to take care of? 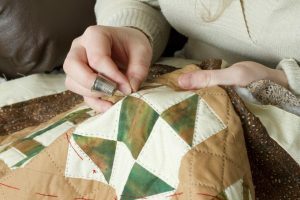 For those who like quilting, is it the finished product or making the squares? Is it the companionship with other quilters? Or the texture and colors of the fabric? For those who like cooking, is it the measuring and stirring? Do they enjoy the aromas and textures of the ingredients? Is it the joy of preparing something that thrills others? Or is it the simple pleasure of tasting delicious foods? With those answers, you can support the aspects of the activity that really resonate. You can enrich life by adapting hobbies. Here is a story about adapting your attitude. That Tuesday morning, she walked into the kitchen and saw her husband, relaxed in his chair, drinking his morning coffee, and reading the newspaper. He loved his morning ritual and everything was as it always had been. Except now he was holding the newspaper upside down. At first, she was upset, angry that dementia had robbed him of reading. As she battled with her feelings, he hummed, a sign he was happy and content. She took a breath and realized, she too should be happy and content. I love this story from Mara Botoni, author of When Caring Takes Courage. Here’s how she kept her grandfather, who was living with dementia, involved in his golf game. For a time, he walked the golf course and played with empathetic friends. 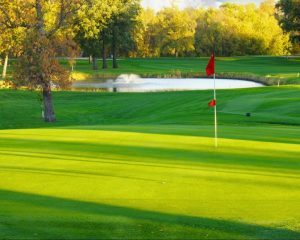 When he could no longer play, he liked being driven around the course, enjoying the scent of freshly mown grass, the vistas of rolling green lawns, and the thwack of a well-hit ball. Later, at home, the family set up an indoor putting green and watched golf tournaments on television with him.